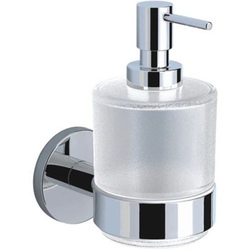 We are the manufacturing of Modern Soap Dispenser. 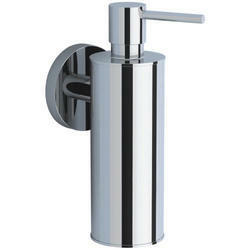 We are the manufacturer of Manual Stainless Steel Soap Dispenser. 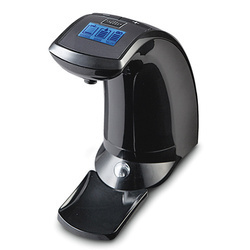 Manufacturer of Counter Mount Manual Soap Dispenser. 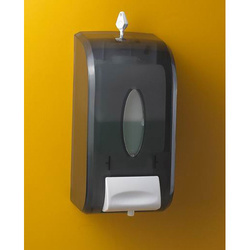 We offering a wide range of Plastic Body Soap Dispenser. 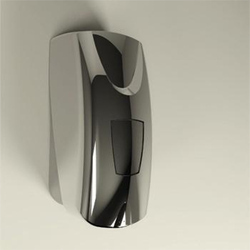 We are the manufacturer of Auto Soap Dispenser. 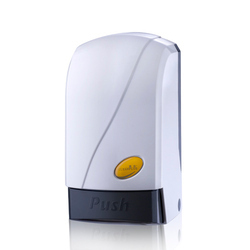 We are the manufacturer of Push Button Soap Dispenser. 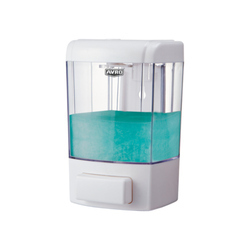 We are offering Soap Dispenser. 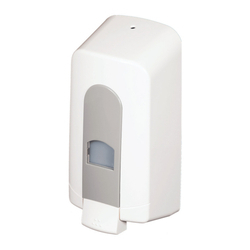 We are manufacturer of Soap Dispenser. 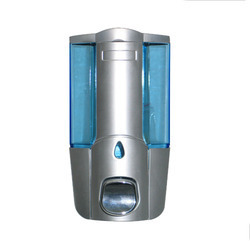 We are the manufacturer of Refillable Soap Dispenser. 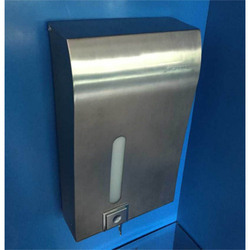 We are the manufacturer of Foam Soap Dispenser. 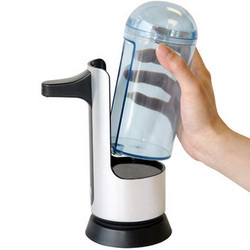 We are the manufacturer of Jar Soap Dispenser. 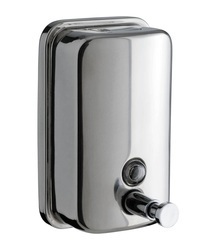 We are the manufacturer of Steel Body Soap Dispenser. 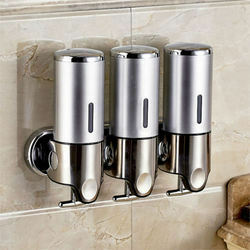 We are the manufacturer Three Soap Dispenser. 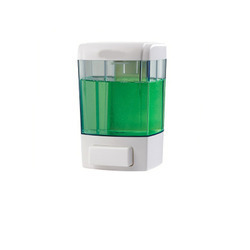 We are manufacturer of Refillable Foaming Soap Dispenser. 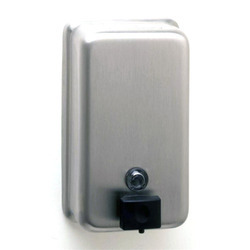 We are manufacturing Steel Soap Dispenser. 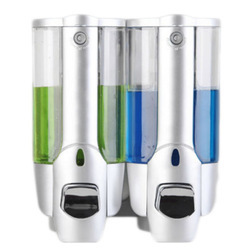 We have a complete devout in developing highly demanded Twin Liquid Soap Dispenser. 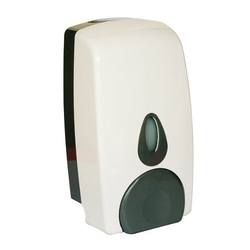 We are manufacturing highly durable Automatic Soap Dispenser. 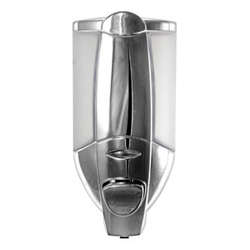 We are offering Manual SS Soap Dispenser. 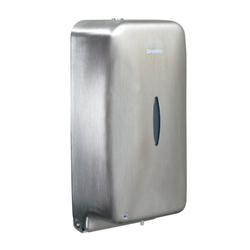 We are offering Stainless Steel Soap Dispenser. 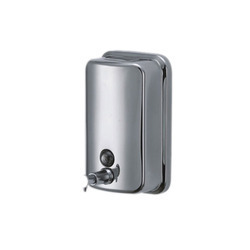 We are offering Twin Soap Dispenser. 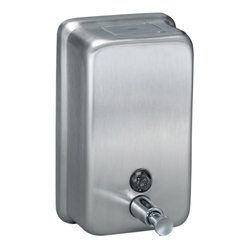 We are offering Manual Liquid Soap Dispenser. 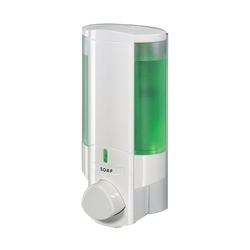 We are offering Liquid Soap Dispenser. 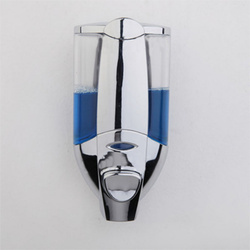 We are the manufacturer of SS Soap Dispenser. 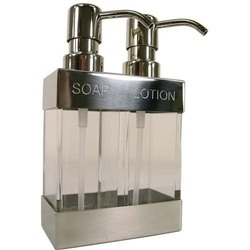 We are offering SS Soap Dispenser to our client. 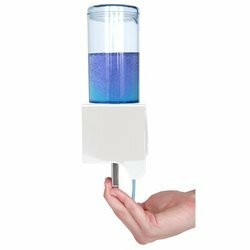 Looking for Soap Dispensers ?